Tammi A. Calarco - Tammi A. Calarco, Esq. 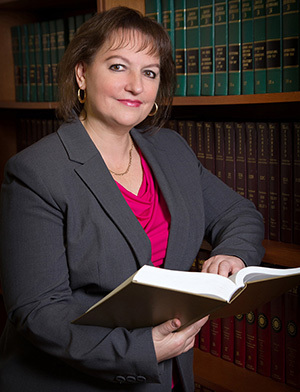 Attorney Tammi A. Calarco is a shareholder and the managing partner of the law office of Tammi A. Calarco, P.A. Tammi’s practice focuses on matters, including real estate, landlord tenant, condominiums, and litigation matters. She is also a Title Agent / Closing Agent for real estate purchases and refinancing. Tammi has successfully argued cases in both county and circuit courts in the State of Florida. She pays attention to the details and facts of each case and applies the law accordingly. When discussing cases, Tammi’s passion for law and justice is immediately noticed in both her voice and her body language. She gives each case her personal attention and is sure to make each client comfortable in the decision-making process. Prior to law school, Tammi was a paralegal and legal assistant for over 16 years. 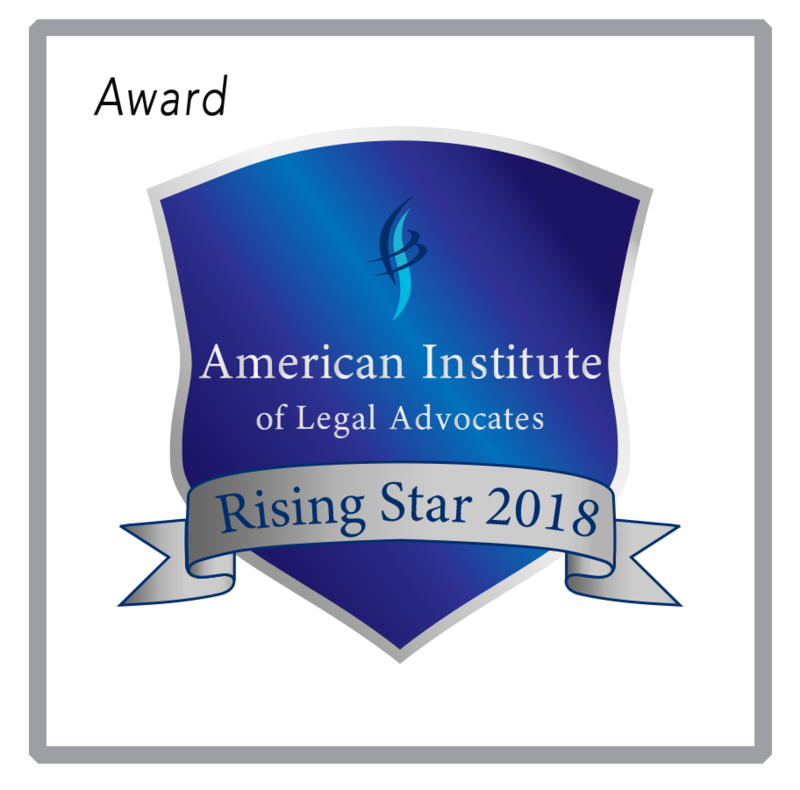 She worked on cases concerning labor and employment, litigation, corporate, contracts, healthcare corporate, real estate, and other areas of law. Tammi also served on a board of directors of a condominium association, giving her experience in handling homeowner matters with condominiums. Tammi gives back to the community as a child advocate by volunteering her time with the State of Florida’s Guardian ad Litem program as a Certified Guardian ad Litem that looks out for the best interest of the child in dependency cases. During law school, she served as a Guardian ad Litem for Kids’ Voice of Indiana in family law cases. She has also contributed her time to pro bono work with Dade Legal Aid’s Put Something Back Program. Prior to law school, Tammi volunteered her time with numerous organizations including Miami Children’s Home Society, Family Resource Center, Wildlife Care Center, and the American Red Cross. In addition to running her own law practice and making time to volunteer, she is also an active member in many voluntary bar associations and serves on the board of or is a committee chairperson for other legal associations. Tammi takes pride in serving the law community and in the local community of North Miami, Florida, through the Chamber of Commerce. Reputable Law Firm in Miami, FL providing high-quality legal services to its clients. The law office of Tammi A. Calarco, P.A., handles cases in North Miami, Miami, Hollywood, and other areas in Miami-Dade, Broward, and Palm Beach counties in the State of Florida.